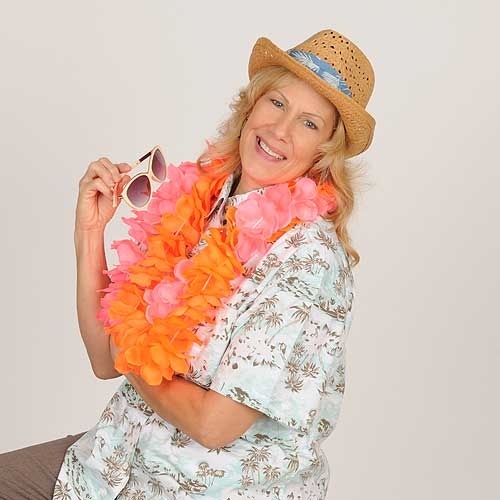 Cheryl loves to spend time with her four grandchildren and relax in the Maui sun. She is well known for being “the life of any party.” In fact, she loves parties so much, that she plans our Bressler & Company Christmas and After Tax Season parties for us every year. They are always great fun and an opportune time for everyone to take a much-needed breather from work as well as an occasion to build relationships with each other and their spouses. 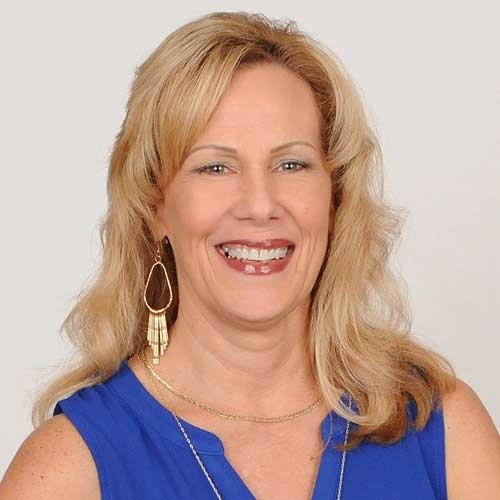 Cheryl has been with Bressler & Company since 2008 and has over 25 years of administrative assistant experience. She keeps our team organized as well as oversees all projects currently underway. She spends much of her day greeting clients on the phone and in the front office, and the rest of the time you will find her glued to her computer fast at work.